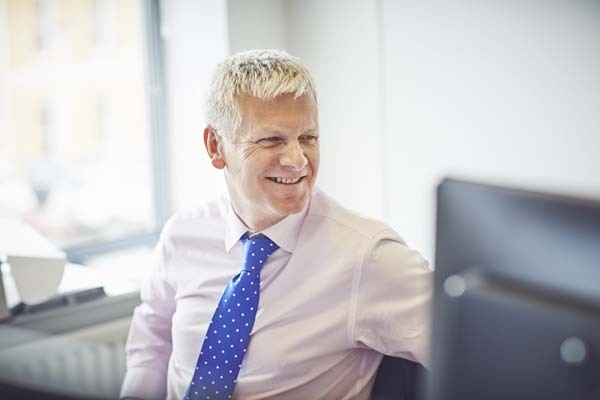 Andrew trained and qualified as a chartered accountant with KPMG in London and then became an investment manager when he moved down to the West Country in 1987. He specialises in private clients, company and personal pensions, trusts and charities. Andrew is a graduate of St John’s College Cambridge where he studied law, French and German. His interests include skiing, cycling and racketball as well as spending as much time as possible with his 3 daughters.